We hope you’re not at work, siting at a desk and staring at a computer today. But if you are, take a long lunch and watch the 2012 edition of Scheldecross for Throwback Thursday. 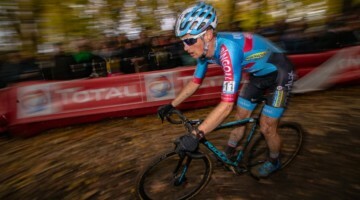 The 2012 race saw Kevin Pauwels, Sven Nys and Niels Albert battle in the Men’s Elite race. 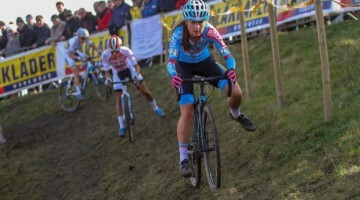 The video of the Belgian broadcast also shows highlights from the Elite Women’s race, where Sanne Cant, Katie Compton and Nikki Harris, who just won her first World Cup race at Namur this season, dictated affairs. 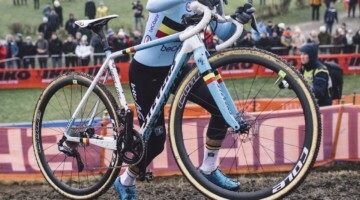 If you need more, check out our coverage of this year’s Scheldecross too.